Do you need healing or know someone that does? Do you desire to walk in the Power of God? Do you want to start receiving all that God has for you? …then this book is for you! 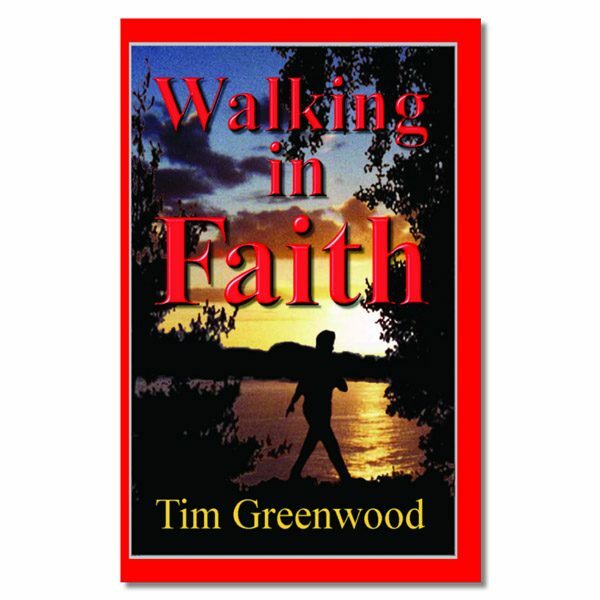 Walking in Faith was birthed out of the miraculous healing power of the Almighty God. God’s love and miracle-working power are limitless and available to all. 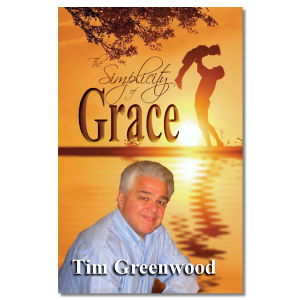 This is Tim Greenwood’s testimony of healing from terminal heart disease. But, more importantly, this is a step-by-step teaching of what he learned. This book is a short one hour read, meaty and right to the point. My open-heart surgery had failed and the doctors had told me that nothing more could be done. At age 45, I was diagnosed with terminal heart disease and sent home from the hospital to die. 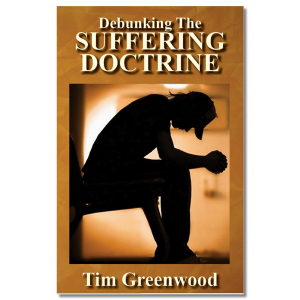 After 25 years of denominational Bible study, I still didn’t know anything that would change my situation. And that’s what I did. I chose life by learning and applying what God’s Word said about my situation! To do this, I literally had to begin “walking in faith”! I chose life and now I’m healed. My message is simple. If I can do it, you can do it! 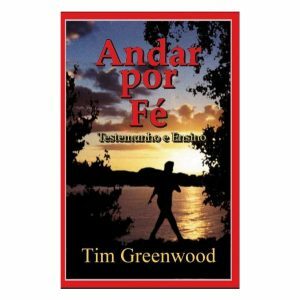 Thousands have already received healing through this book. PLEASE NOTE: If you add “Walking in Faith” to this shopping cart, you will be required to pay postage. For U.S. customers using either of the above links, both the book and the postage will be free.